Reality star Kourtney Kardashian is always supporting her sister’s makeup brands on social media. But if the star had to choose between Kylie Jenner‘s Kylie Cosmetics lip kits or Kim Kardashian West‘s KKW Beauty contours, there’s one product she couldn’t live without. 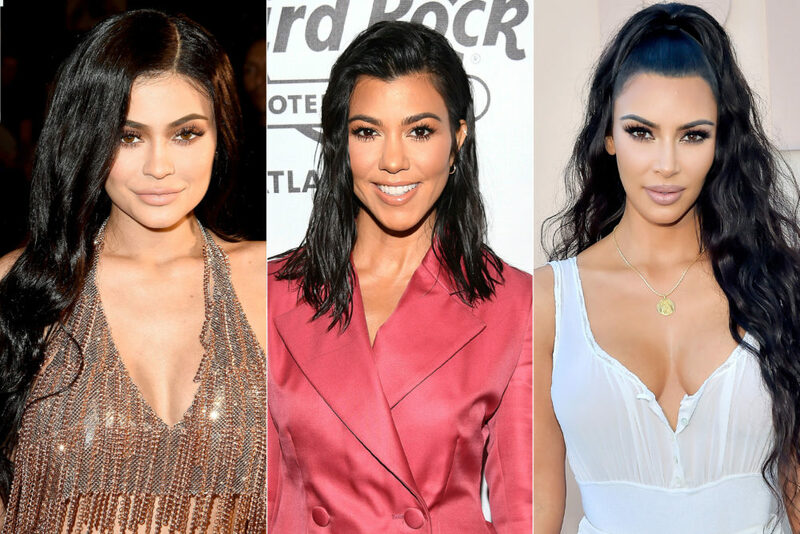 Besides using one of Jenner’s lip liners and Kardashian West’s contour sticks each day, Kardashian also likes to use the KKW Beauty lipstick. “I do use her gloss, but I’m a lipstick [user]—I like it matte,” the star explains. Season 15 of Keeping Up with the Kardashians premieres Sunday, August 5th at 9 p.m. ET on E!